In ICE, we often work with point or particle positions, and these positions are 3D Vectors. 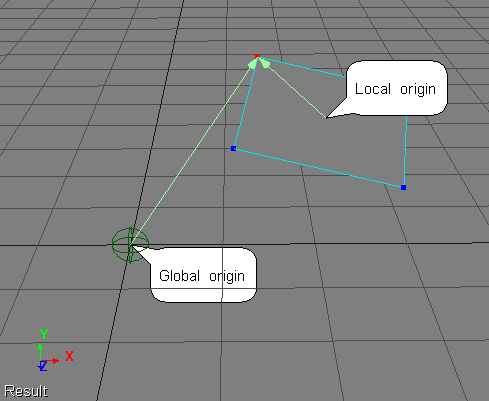 When you’re working with point/particle positions, you’re really working with position vectors that specify a unique position in space. You’re not really interested in the magnitude of the vector, just the head and tail of the vector. For any position vector, the tail is the origin: the point (0, 0, 0). The head of the vector is the position in space. This entry was posted in 3D Math, ICE and tagged ICE, Softimage, vectors by xsisupport. Bookmark the permalink.